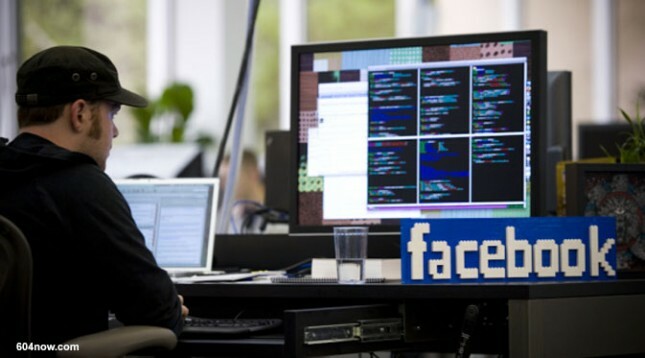 INDUSTRY.co.id - Jakarta - Kadivhumas Polri Inspector General of Police Setyo Wasisto said that Indonesian Facebook representatives asked for time to collect data before fulfilling the call for examination of Criminal Investigation. "He (the Facebook representative) has contacted the Director of Cyber ​​Bareskrim requested time to collect the data," said Irjen Setyo at Police Headquarters, Jakarta, Thursday (12/4/2018). Thus the schedule of inspections that had been originally this week, postponed so next week. "So the possibility of next week can come to the Directorate of Cyber ​​Barberkrim," he said. Previously there were indications of a leak of one million Facebook user data from Indonesia in the case of Cambridge Analytica. According to him until now has not found any Facebook social networking users in Indonesia whose data is stolen for a particular interest. "If here, until now, our search results and Kemkominfo there is no such type of Cambridge Analytica," he said. Setyo added police have not received reports from the public related to leakage of FB user data. The number of Facebook users in Indonesia who access social media is estimated each month more than 115 million people, from 2.07 billion people who access Facebook every month all over the world.